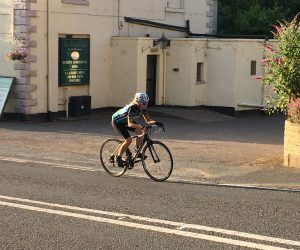 The shortest of our Triangle Series Championships, the 10 Mile, took place Tuesday 17th July, followed by the usual Pool Triangle 12 1/2 Thursday 19th. 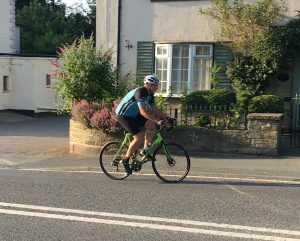 News came through recently that the A168 near Boroughbridge on which the 10 Champs were to be held was to be surface dressed, causing some consternation particularly when the Valley Striders had to cancel their 25 on that road. 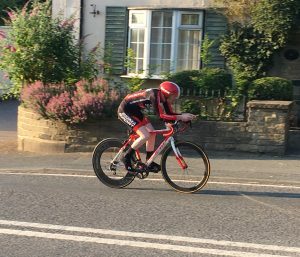 The demoralising headwind up the Red Wall did rear its ugly head but it wasn’t as bad as in recent weeks and all in all it was an enjoyable event for the 20 members competing for the Championships plus two additional on the night entrants. 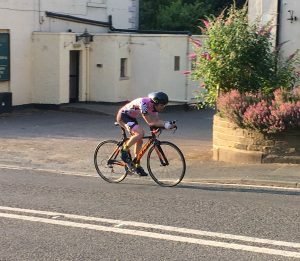 Megan Cullen took the maximum 10 points with President Liz Hills right behind her and scoring her highest ever single points tally of 9. 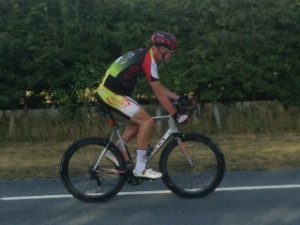 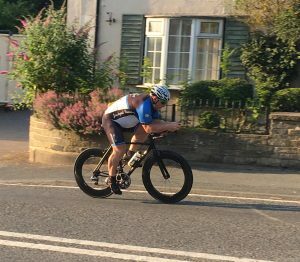 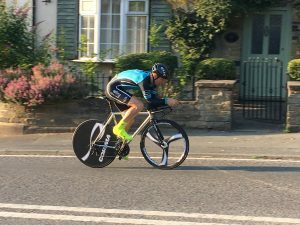 Having to ride his road bike while his TT bike is repaired, Tim Howcroft proved the form is returning by scoring 7 points. 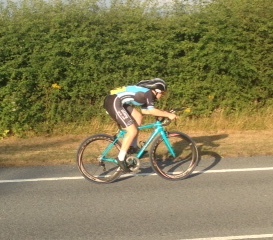 Good to see points leader Tom Broadley back too. 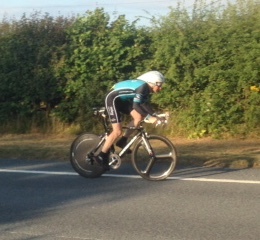 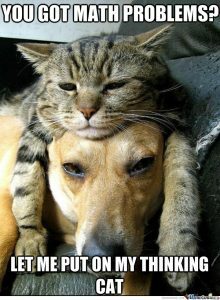 Tom shared points with Helen Goldthorpe, both scoring 4.5 points. 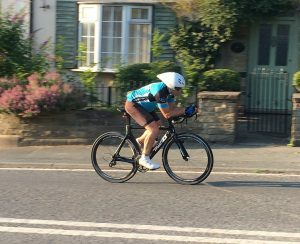 Christine Bell, leading woman in the points series and riding one of her last TTs before her and tandem partner ride the Team Swift 12hr on Sunday 29th July, took 6 points. 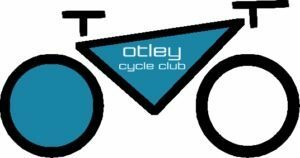 Congratulations to all our new 10 Mile Champions! 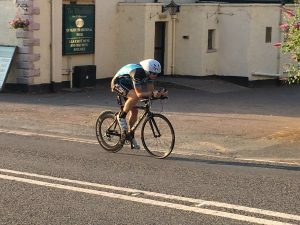 It’s hard to believe but we’ve had good weather for every Pool Triangle event in 2018, the only fly in the ointment being the traffic lights on the course that caused it to be shortened on 24th May. 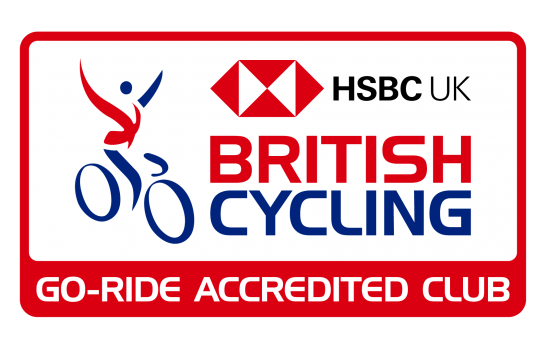 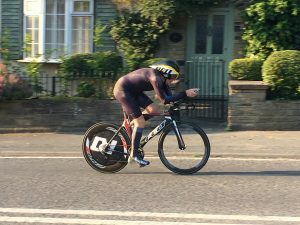 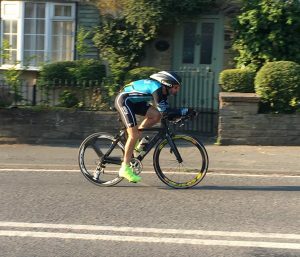 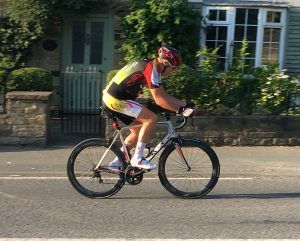 So, with those good conditions it might be expected that the fastest ride by an Otley rider – 28:57 by Sam Ward at the first event 3rd May – might have been bettered as the season went on. 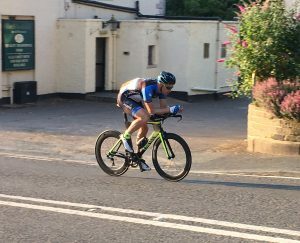 Well, a faster time was finally achieved Thursday 19th July when Sam went 34 seconds quicker, recording 28:23 and earning himself 4 points. 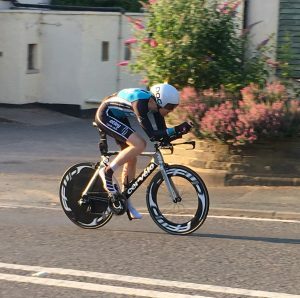 The fastest women’s time so far this season is 34:35 set by Helen Goldthorpe on 31st May. 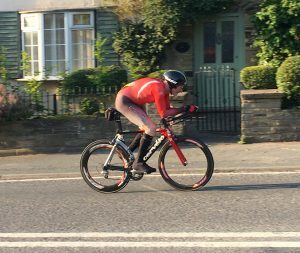 Coincidentally, that bettered Helen’s previous best 2018 time also set at the first Triangle event of the year, a 34:49. 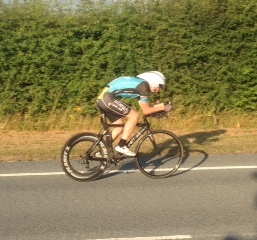 Chris Yates is certainly back with a bang, taking the maximum 10 points. 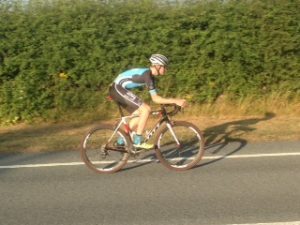 Leading points protagonists Tom Broadley and Stuart Newbould scored 9 and 8 points respectively. 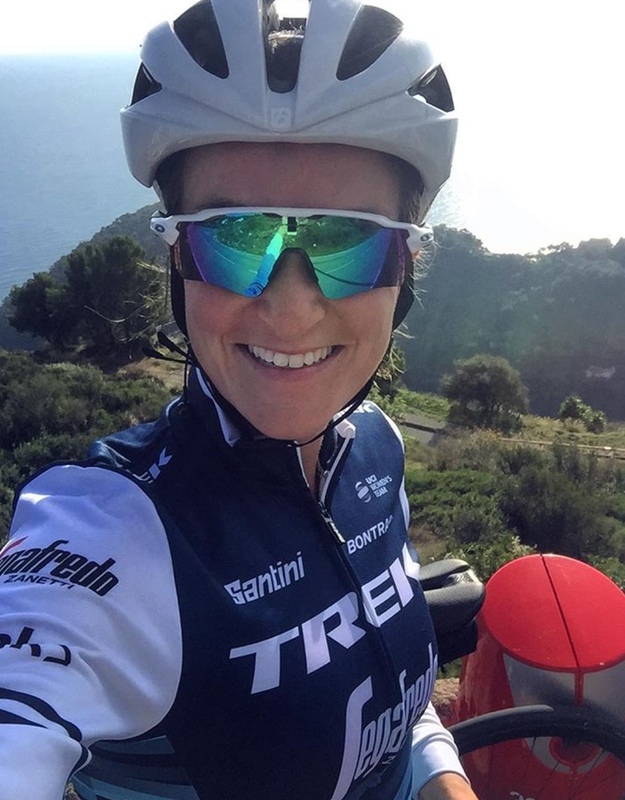 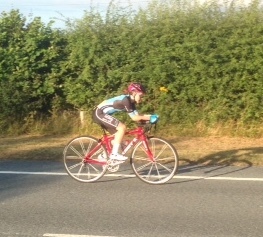 Sans 12-hour tandem partner, Rachel Crowther was highest scoring woman with 7 points. 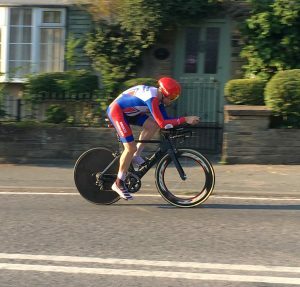 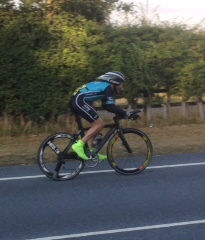 Good to see Justin Dyson riding his first Triangle of 2018, recording a very respectable – and symmetrical – 38:38. 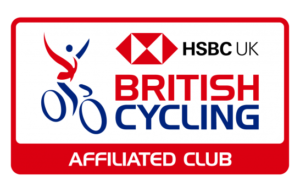 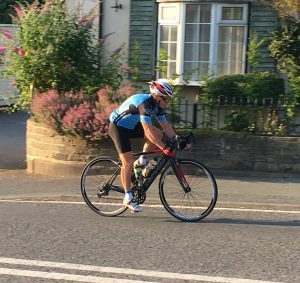 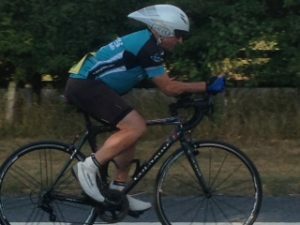 Sam Ward wasn’t the only one going faster, Otley member but competing in Bronte Wheelers colours Stephen Lloyd finally achieved one of his ambitions by recording an under 30 minute ride with 29:49, fastest of the non-qualifying rides. 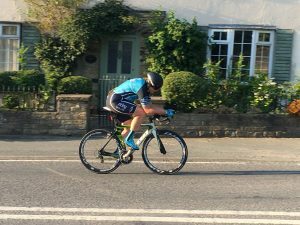 Double celebration in the Hills/Lloyd household after Liz winning tbe 10 Handicap Award two days previously! 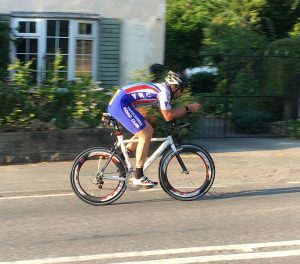 Thank you of course to the timekeepers and helpers and marshals, doubling up again for the two events.